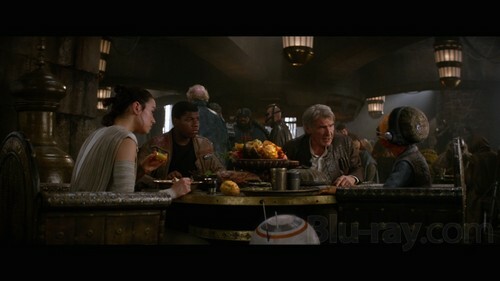 Rey - Blu-ray Screenshots. Blu-Rey XD. HD Wallpaper and background images in the Rey club tagged: photo rey star wars the force awakens 2015 screenshots blu-ray. This Rey photo might contain 브라 세리.